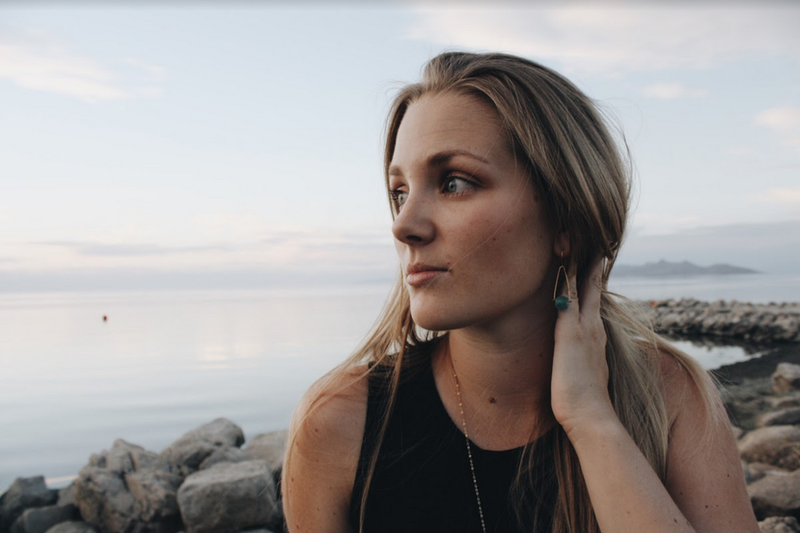 Inspired by the mountains, I started making jewelry in Alta, Utah, where Sticks and Stones Design began in 2015. My studio is currently based in Salt Lake City, Utah and I escape to the mountains each chance I get. In making my jewelry, I use natural gemstones and real metals to create pieces with an earthy yet feminine feel. 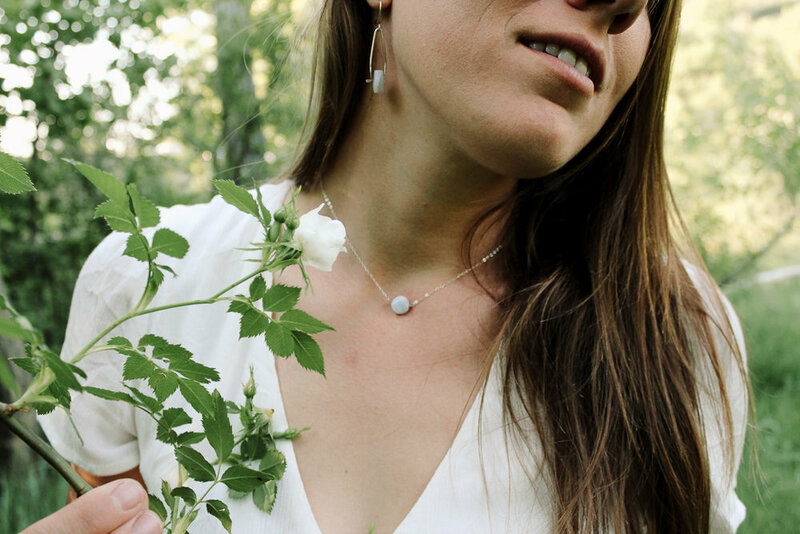 I am inspired by the natural healing properties of stones and crystals and combine this with jewelry that is delicate and can be worn as your favorite everyday piece. Thanks for taking a look around and be sure to check back soon for lots of new product. And if you are in the Salt Lake area, be sure to check out our upcoming events and markets, I'd love to see you in person! Necklaces, earrings, rings and bracelets, with love crafted into each piece. Take a glance through the Sticks and Stones Design products page. Interested in carrying Sticks and Stones Design in your store? Send us a message for wholesale pricing and conditions.